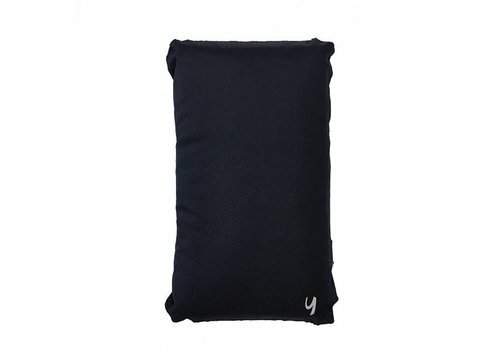 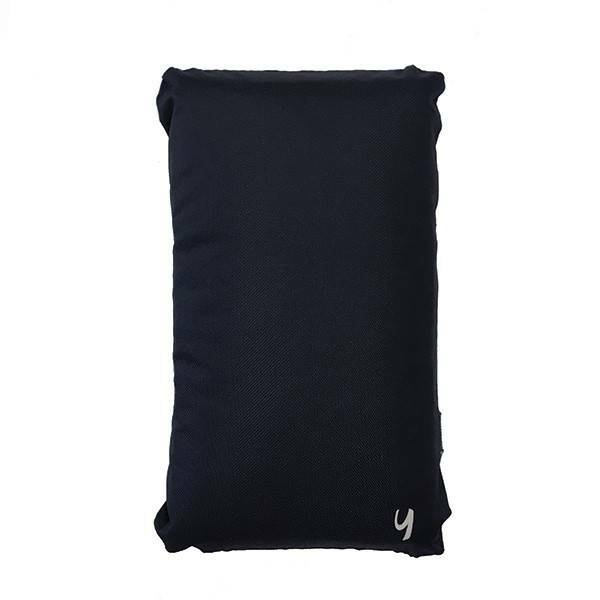 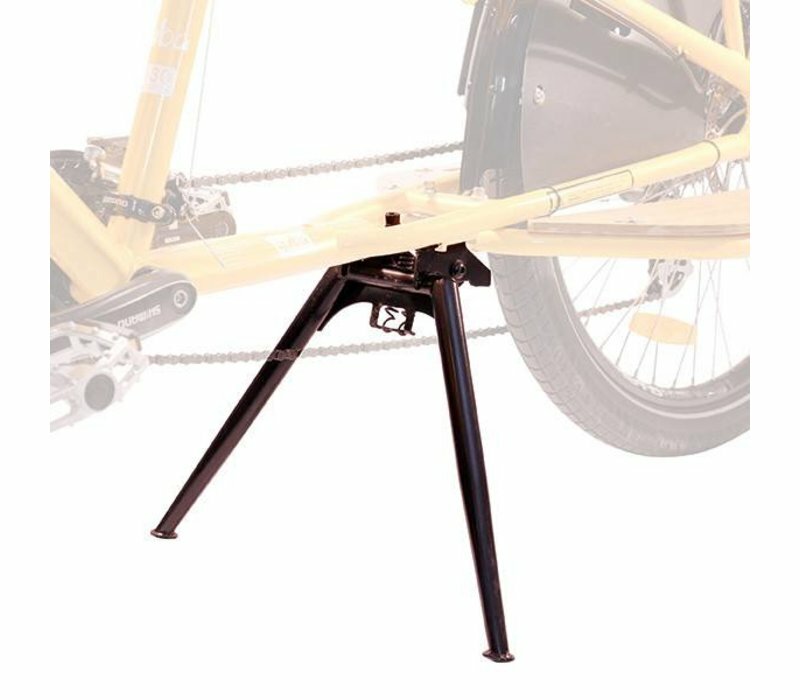 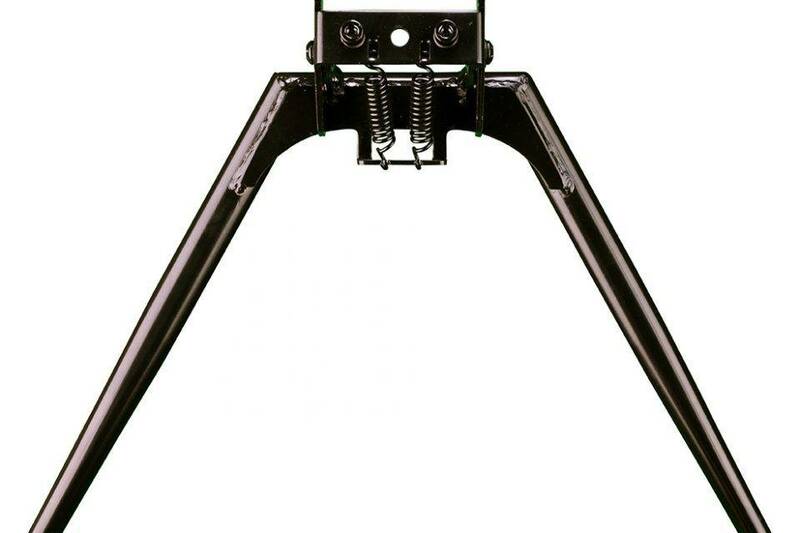 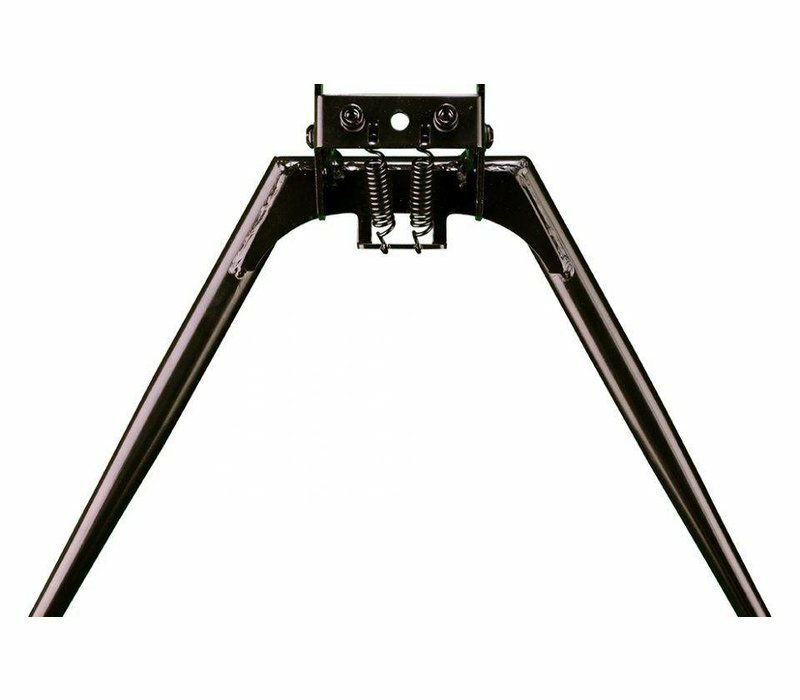 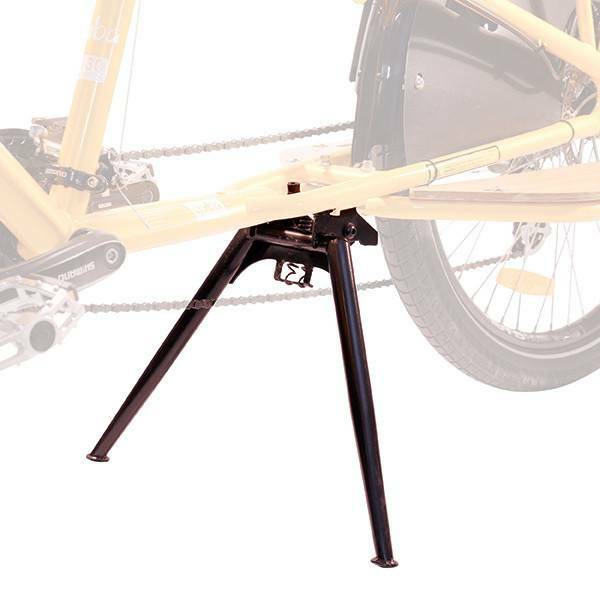 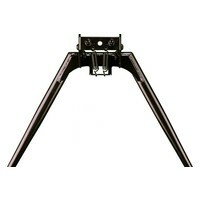 The Stand Alone kickstand offers a large and stable base when deployed. 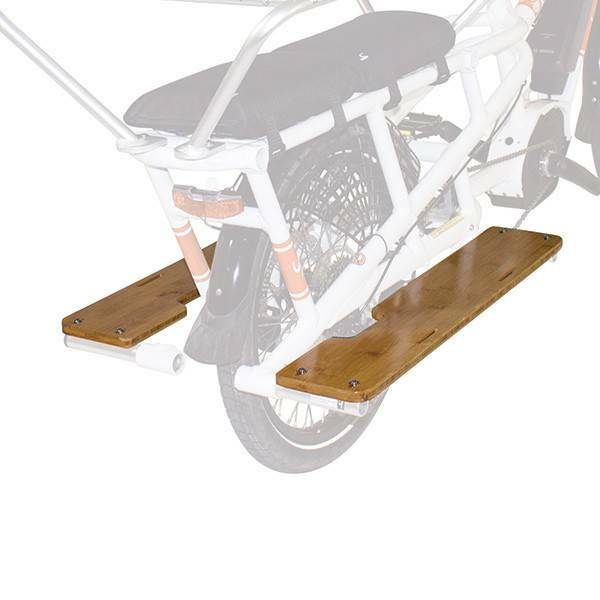 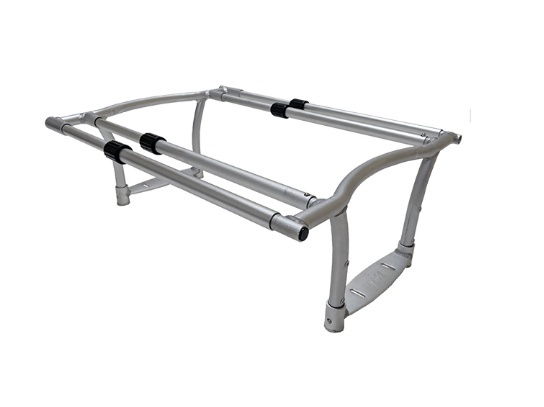 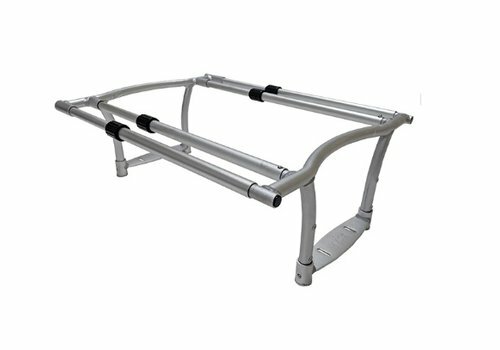 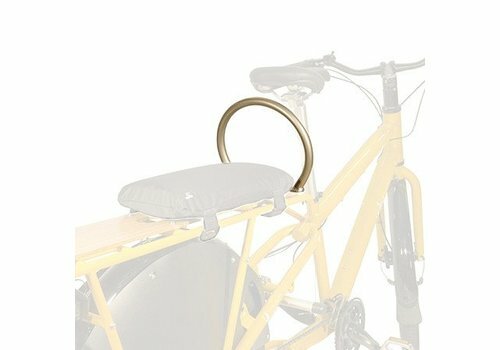 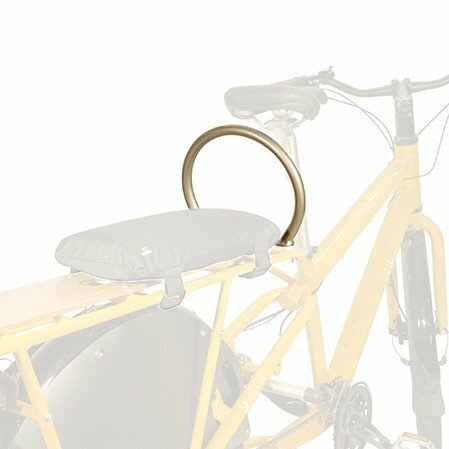 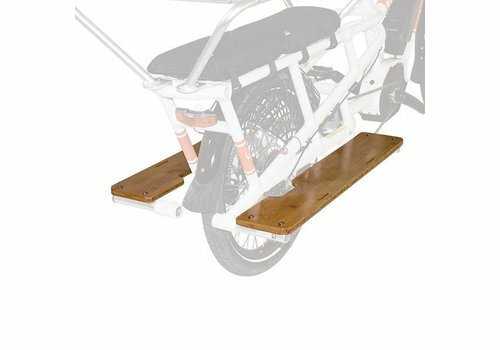 It keeps the bike nicely balanced when you are loading it with groceries, kids, or kayaks. It attaches to the beefy Mundo or Spicy Curry kickstand plate.